read. By the time I was done reading the prologue I was hooked I couldn’t wait to read more. Taking place in a fictional world, still being discovered, there are fighting factions and primal tribes all fighting for one thing or another. Everyone wants control. The secrets and deceptions of factions make this book a page turner. I wanted to know who was responsible for the plague and who wanted to release it or why else would they steal it? Sally Ann Melia did a fantastic job at engaging young readers. She keeps the pace moving and twist coming. 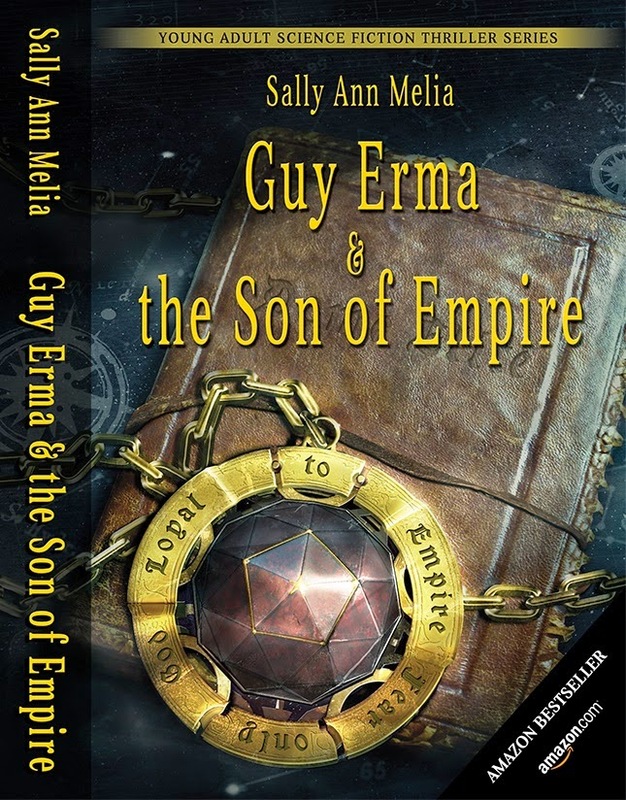 Even as an adult I enjoyed reading Guy Erma and the Son of Empire. A connection is instantly formed with the main characters and you want to see how things turn out. It’s very interesting book with all the difference between the groups of characters. 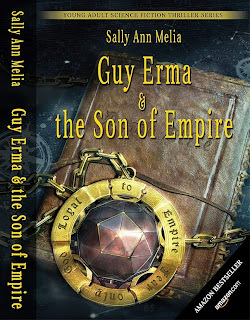 I received an ebook copy of Guy Erma and the Son of Empire by Sally Ann Melia complimentary for evaluation purposes. Regardless, all opinions expressed are still 100% my own. I am disclosing this in accordance with Federal Trade Commission 16 CFR, Part 255 Guides Concerning the Use of Endorsement and Testimonials in Advertising.